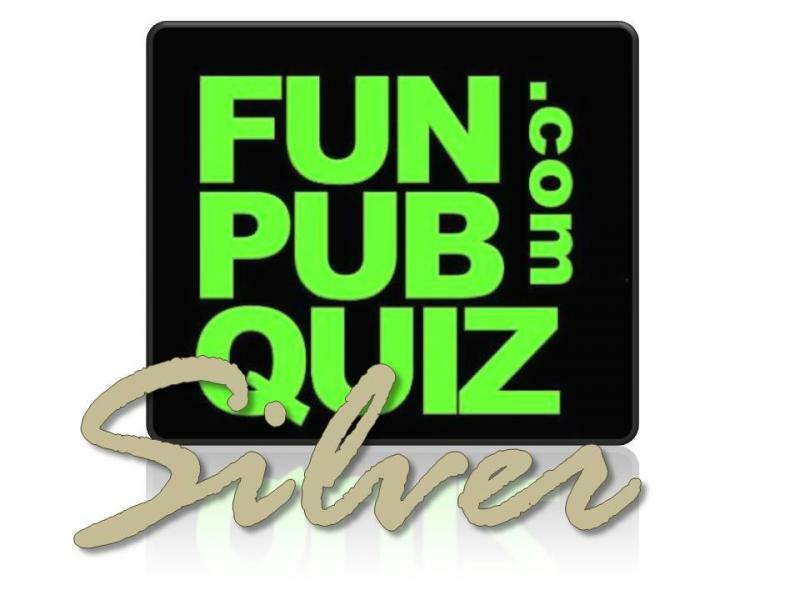 Fun Pub Quiz - HOW TO RUN A GREAT PUB QUIZ - A FREE GUIDE! HOW TO RUN A GREAT PUB QUIZ - A FREE GUIDE! Here at Funpubquiz we are dedicated to the cause of promoting Pub, Club and Office Quizzes. The current plight of the increasingly vanishing Pubs & Clubs is one that is dear to our hearts. 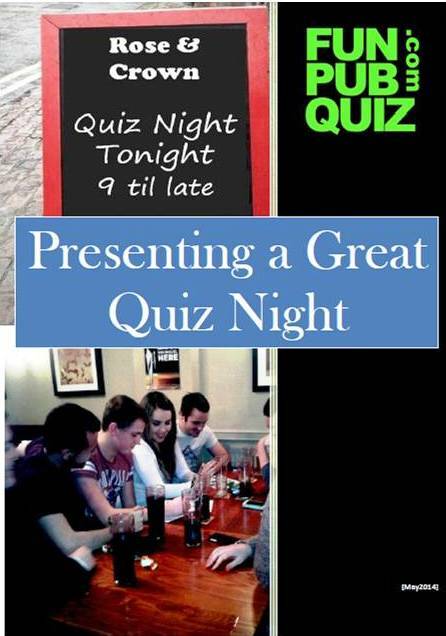 This page has been developed to support those great ambassadors of the Pub quiz, The Quizmasters! Many have belittled the efforts of these great men and women in their quest to ensure that those otherwise drab winter's nights are filled with entertainment and fun. But the calling comes to far too few of us and frankly, most of us need all the damn help we can get! To that end I have written a small Guide, which I hope, when used in conjunction with the FUNPUBQUIZ packs, will allow any budding Quizmaster to get a head start on the "dos and don'ts" of running a quiz. The link to this document is the book picture opposite. 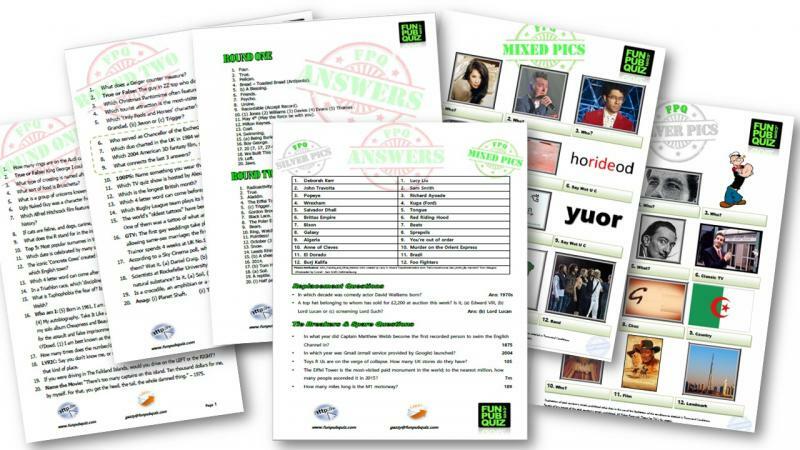 Just click on the words 'Presenting a great quiz night' to download the mini book free!